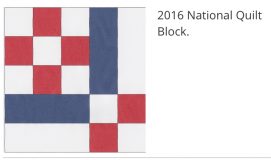 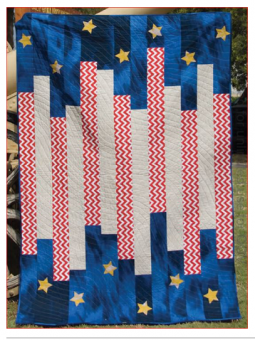 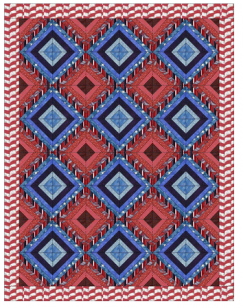 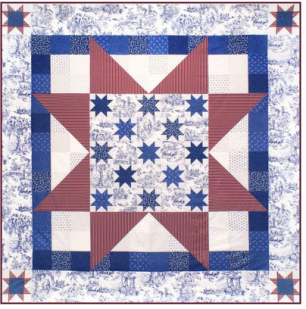 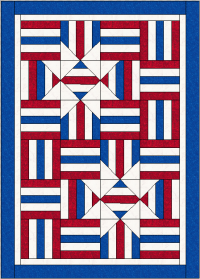 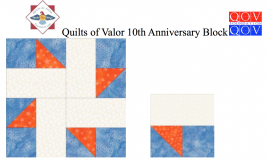 Below on the page are some FREE Quilt Patterns associated with Quilts of Valor. 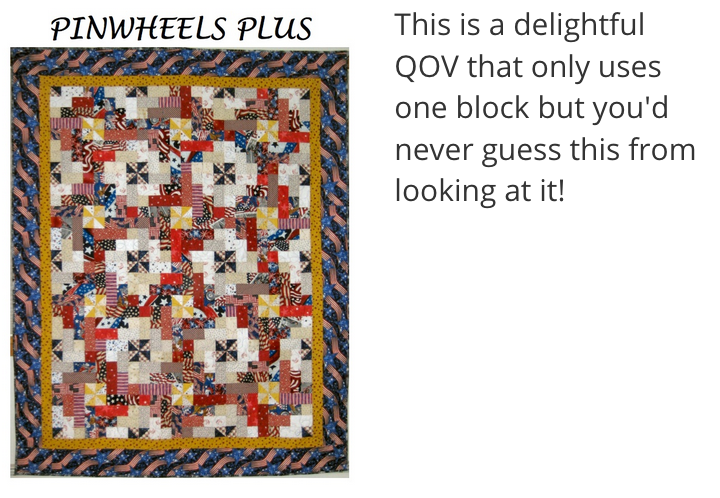 I hope you enjoy them and will use them to further the cause of Quilts of Valor to support our troops who have been affected by war. 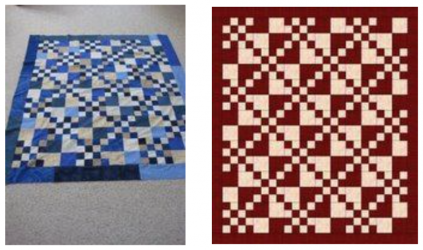 A BIG "THANK YOU" to all the designers who provided these patterns on the web for us to use! 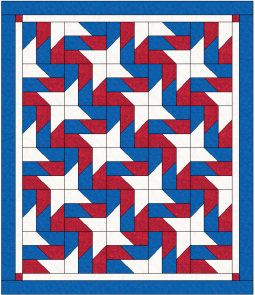 Just click on the name of the patterns to download.